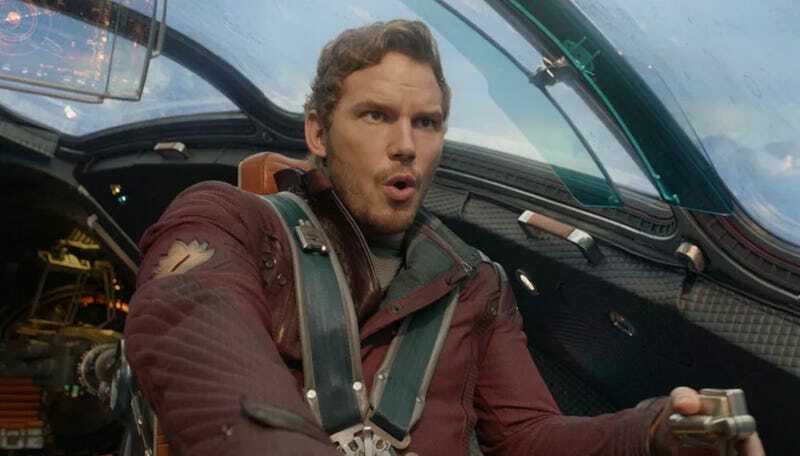 Chris Pratt has some thoughts on Guardians of the Galaxy Vol. 3. In a perfect world, Guardians of the Galaxy Vol. 3 would be filming right now aimed at a summer 2020 release. But it’s not a perfect world. Gunn was fired from the project, leaving the whole thing in flux. Some of the people most impacted by that were actors portraying the Guardians themselves—so much so that they released a letter supporting Gunn after his firing. Dave Bautista even threatened to quit if Gunn’s script for the film wasn’t used. But, at this moment, this hypothetical movie called Guardians of the Galaxy Vol. 3 still shares some of its DNA from the franchise’s main architect, even as he’s off playing with other heroes.